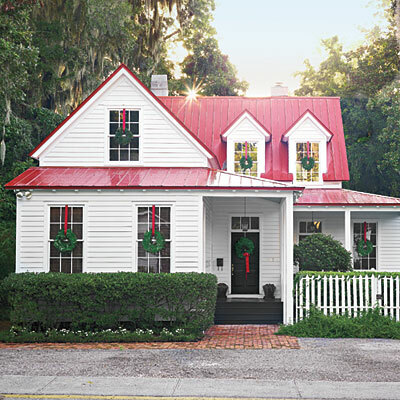 The Low country is rich in southern tradition and charm. 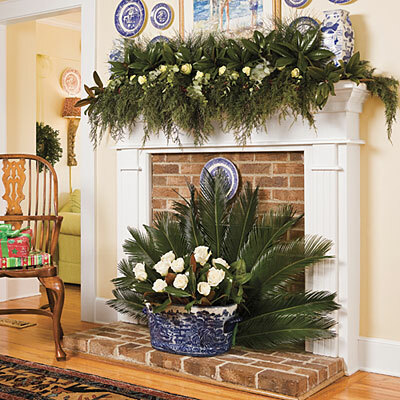 At the holidays these traditions shine through.whether it is the traditional southern style, or a casual beach chic look, they are all beautiful! 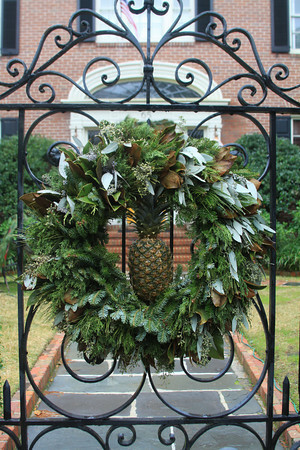 I have gathered images of Christmas decor from around this beautiful area of which I live. 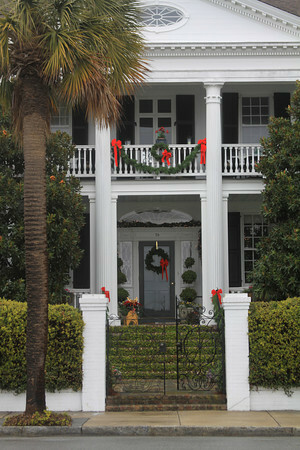 The first three images of are of the beautiful home of the owners of The Rhett House Inn here in Beaufort. 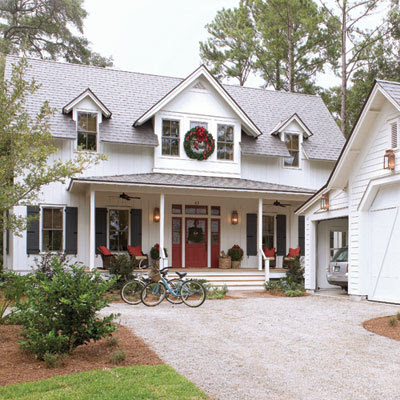 Their home was featured in Southern Living. 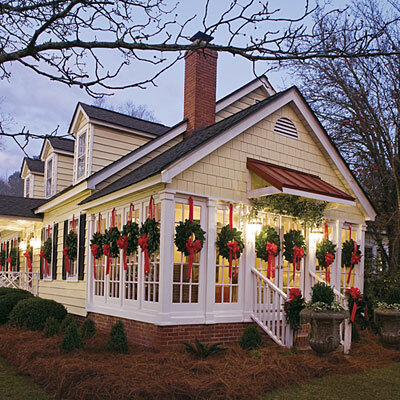 It is very traditional in Southern style. Their home and The Rhett House Inn are Beautiful.If you ever come to Beaufort the Rhett House is a lovely place to stay. 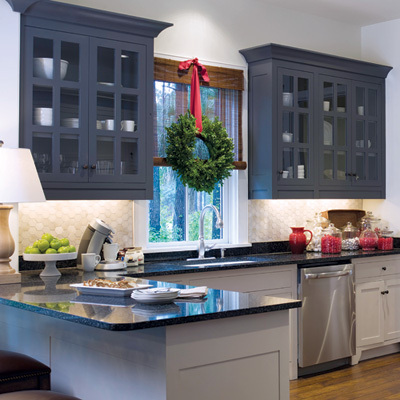 Wreaths on every window are so charming. 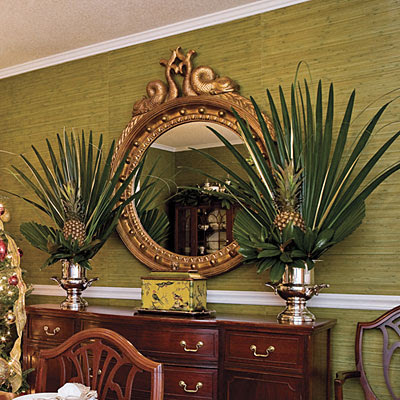 Pineapples and palm fronds are quintessentially southern. LOVE those pops of red in all the photos...doesn't it look great with the white and black. Beautiful post. I loved every single picture! 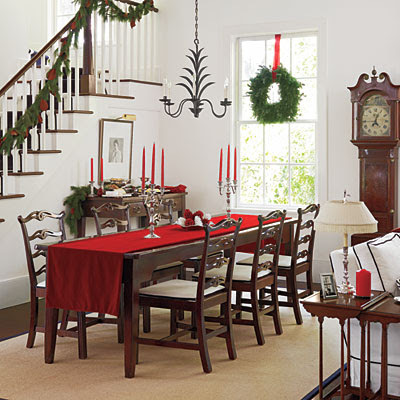 They have just the right amount of Christmas decor and are all so charming! 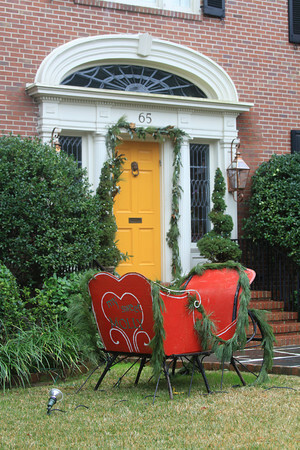 These are beautiful and I love the outside of the yellow house! 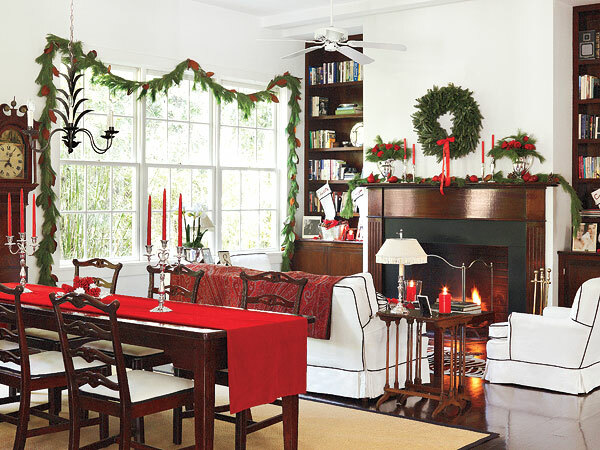 So fun and festive. I hope you are enjoying the season my friend. Is that beautiful! 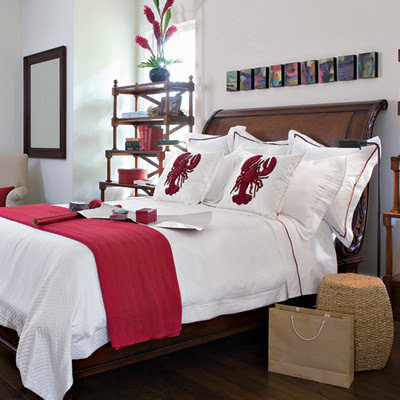 I love the way the red pops against all that rich dark wood...stunning! Every home is beautiful. I can't even begin to decide which is my favorite. 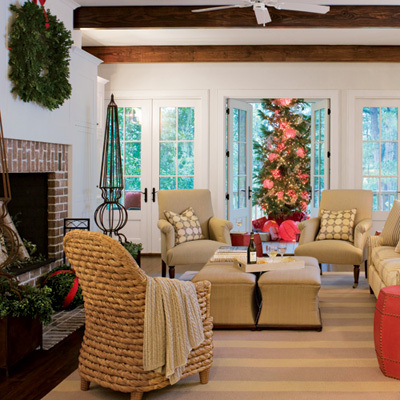 I love the Lowcountry look year round, but it lends itself especially well to Christmas decorating. Love the pineapple pops. Infact love it all!!!! Every home is just beautiful! I especially love the family room with the wood beamed ceiling and the wreaths on every window! Beautiful! 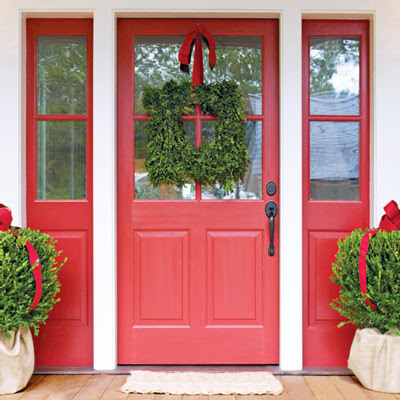 I love the simplicity of a bare wreath hanging from a ribbon on the windows and doors. Beautiful post! My name is Linda.Wife,mom and interior decorator. 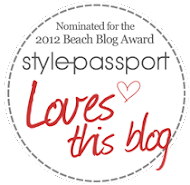 I have a passion for the sea,the beach, coastal design, and the lifestyle. I hope my blog is a source of inspiration. Thanks for visiting. 2010-2012 © Linda Dobens Seaside Style. 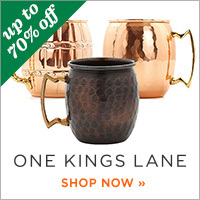 All Rights Reserved. . Powered by Blogger.